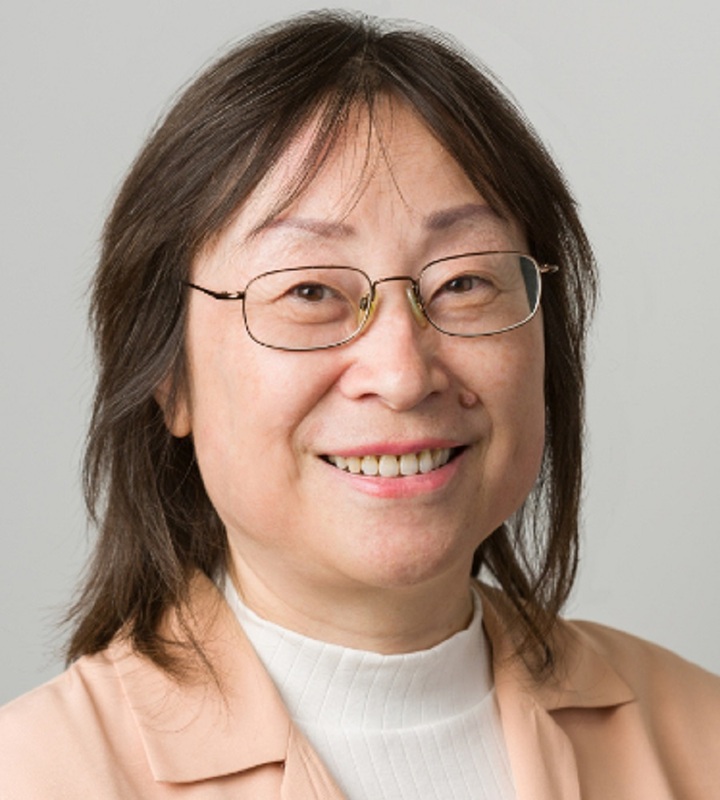 Xin Xu is a senior scientist and the director of pharmacokinetics (PK) in the Therapeutics Development Branch of the Division of Pre-Clinical Innovation at NCATS. In this role, she oversees absorption, distribution, metabolism and excretion (ADME) studies for projects administered through NCATS’ Therapeutics for Rare and Neglected Diseases program. She also provides advice about NCATS’ Bridging Interventional Development Gaps projects. Xu has more than 20 years of industrial experience in the nonclinical drug metabolism and pharmacokinetics (DMPK) research field. She was the PK representative for three Merck products: Singulair (montelukast sodium), Cancidas (caspofungin acetate) and Invanz (ertapenem sodium). She also contributed to the filing of Infuse (rhBMP-2) and Enbrel (anti-TNF-alpha Fc fusion protein) at Genetics Institute/Wyeth. Xu has extensive experience in investigational new drug filings of novel therapeutics, ranging from small molecules to biologics, such as monoclonal antibodies, nanobodies and protein-drug conjugates. Xu obtained her B.Sc. from the School of Pharmacy, Peking University Health Science Center, Beijing, China. She earned her Ph.D. in PK from the Faculty of Pharmacy, University of Toronto, where she also completed her postdoctoral training in controlled release formulations. Xi has authored over 200 publications — including both journal papers and book chapters, as well as conference presentations and abstracts — and is the co-inventor on five patents. PK plays a critical role in the drug discovery and development process. The key objective of the DMPK group within the Therapeutics Development Branch is to use the PK concept effectively in structure optimization, lead selection, pivotal study design for efficacy and safety evaluations, and dose regimen forecast for human clinical trials. Scientists in the DMPK group will discover and implement new techniques and approaches for ADME studies. The DMPK group will also act as a driver in introducing translational science to PK and efficacy studies, recommending rationalized use of animal models for human drug tests and bridging gaps between in vitro and in vivo studies. In addition, the group will be an experimental hub that, even with limited resources, will blend pharmacodynamics and toxicity evaluations of new drug candidates together with traditional ADME studies in a creative way. The DMPK group will also actively seek input and feedback from the Food and Drug Administration in conducting essential studies for Therapeutics Development Branch drug candidates. Challenges and opportunities in absorption, distribution, metabolism, and excretion studies of therapeutic biologics. The Assay Guidance Manual: Quantitative Biology and Pharmacology in Preclinical Drug Discovery. In Vivo Efficacy of VT-1129 against Experimental Cryptococcal Meningitis with the Use of a Loading Dose-Maintenance Dose Administration Strategy.